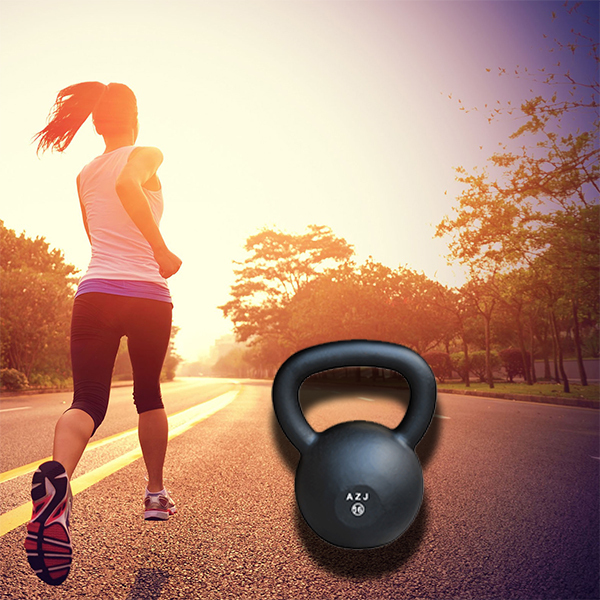 Product categories of Clearance Kettlebell, we are specialized manufacturers from China, Clearance Kettlebell, Cast Iron Clearance Kettlebells suppliers/factory, wholesale high-quality products of Rogue Kettlebells R & D and manufacturing, we have the perfect after-sales service and technical support. Look forward to your cooperation! Clearance Kettlebells is Cast Iron Kettlebell with Rubber Coated technical, there is only one color and coated all around. It looks clearance and smoothly. The customers can select the Kettlebells with different colors and different weights. The weight range from 16 kg to 36 kg with any logo and printing. 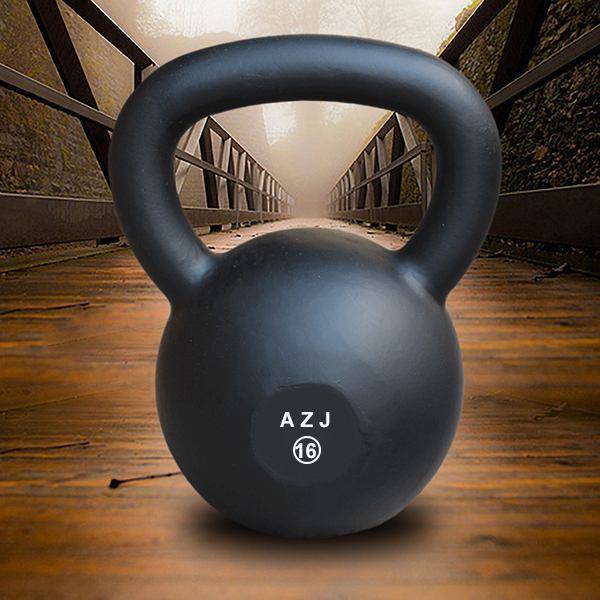 The Clearance Kettlebells can use in home, square and the park.